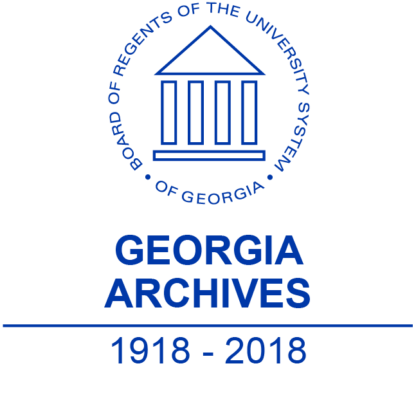 Tickets for the Georgia Archives 100th Anniversary. Tickets include food and beverages during the event hosted at the Georgia Archives and National Archives and Records Administration in Morrow, GA. The event begins at 4:30 pm. We will not be mailing out tickets but your name has been added to our guest list. 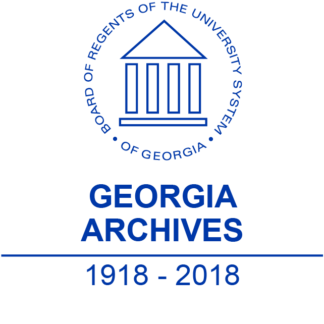 Tickets for the Georgia Archives 100th Anniversary. 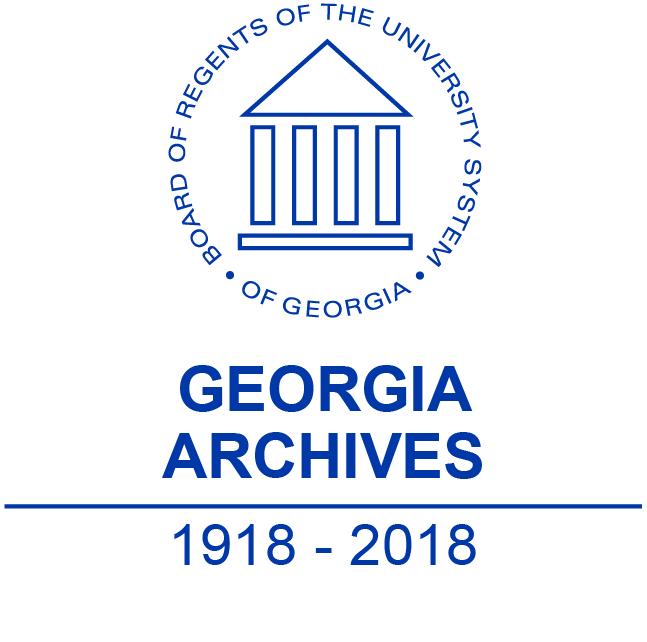 Tickets include food and beverages during the event hosted at the Georgia Archives and National Archives and Records Administration in Morrow, GA. The event begins at 4:30 pm. Tickets are still avaliable.